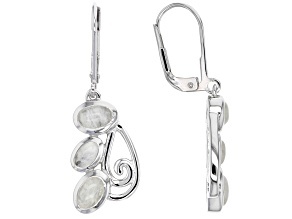 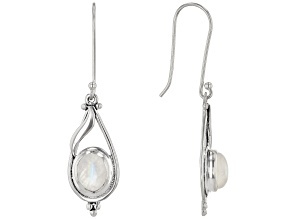 Feel beautiful in these gracefully designed rainbow moonstone earrings. 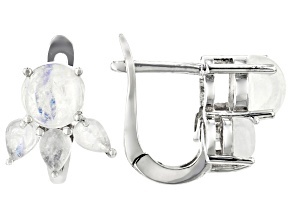 From delicate dangles to simple, elegant studs, these earrings are the perfect way to achieve pretty and polished style. 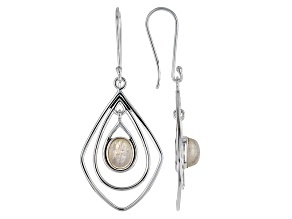 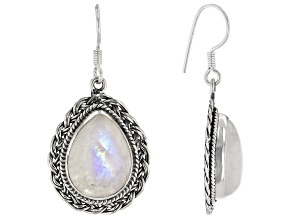 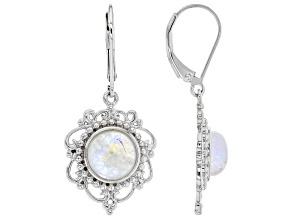 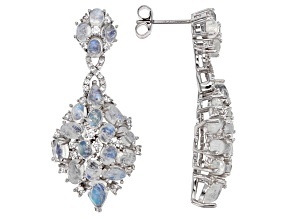 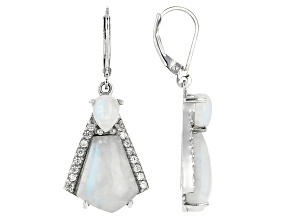 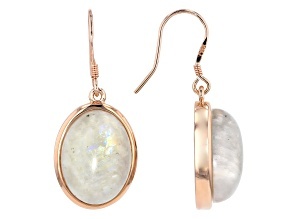 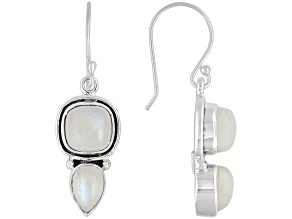 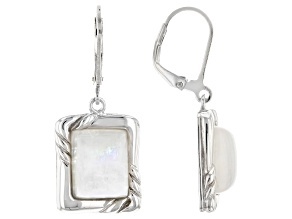 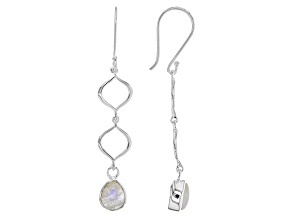 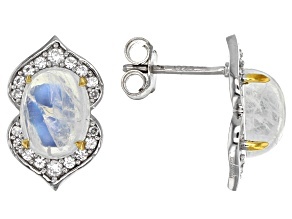 Look radiant in these rainbow moonstone earrings today. 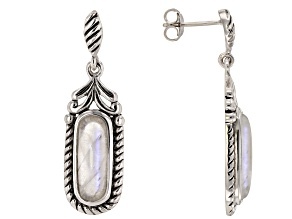 Rainbow moonstone is a type of labradorite that displays a milky, bluish or multicolored glow from below the surface of the gemstone. 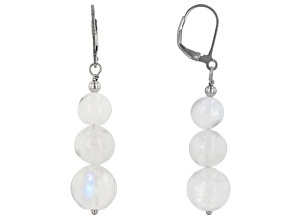 This 'glow' moves as rainbow moonstone jewelry is turned and reflects the appearance of moonlight on the surface of water. 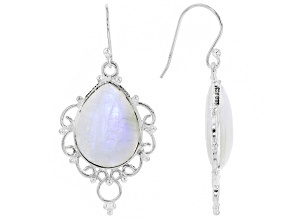 That's how the gemstones in rainbow moonstone earrings got their otherworldly name! 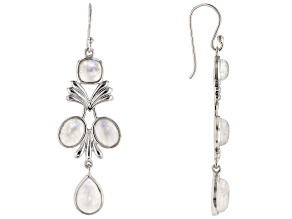 Often set in sterling silver to complement the pale, delicate color of the gemstones, rainbow moonstone earrings are great for a cool look that you want to dress up with an almost ethereal shine. 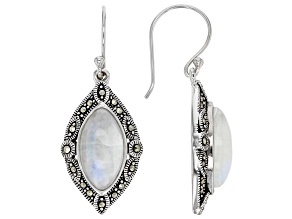 Look fresh, funky and fun all at the same time without breaking the bank when you buy affordable rainbow moonstone earrings from JTV. 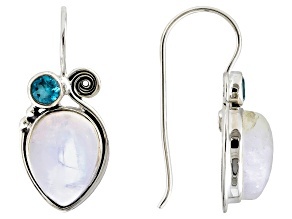 And you can always complete your look with a rainbow moonstone necklace and a rainbow moonstone ring! 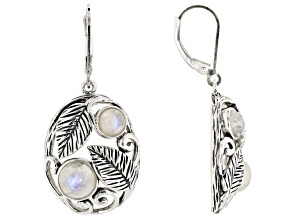 Because JTV prices its jewelry to fit your budget, you can complete a whole jewelry set with affordable rainbow moonstone earrings today.